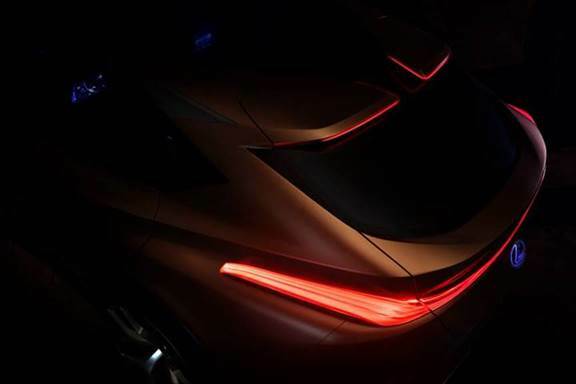 TORONTO, ON – FEBRUARY 7, 2019 – Visit the Lexus display at the Canadian International Auto Show and meet Robert Tsang, the newly-appointed Director of Lexus in Canada as he reveals the Lexus LF-1 Limitless Concept – the brand’s latest luxury crossover and a true showpiece of advanced technology. A wide range of self-charging hybrid models, F SPORT performance editions, and more. Advanced Technologies of Lexus Safety System+ 2.0, Lexus Enform and more. WHERE: Canadian International Auto Show, Metro Toronto Convention Centre, Lexus exhibit.